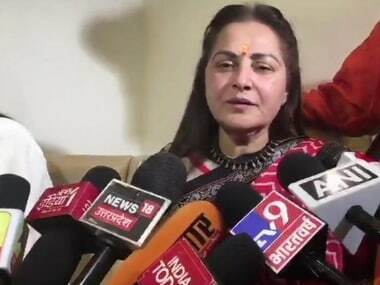 New Delhi: Empathising with BJP candidate and actor Jaya Prada, Defence Minister Nirmala Sitharaman on Wednesday said political leaders should apply their minds before they speak about women-related issues. 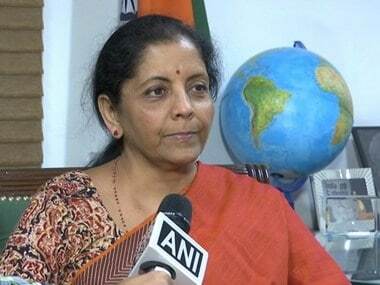 In an exclusive interview to ANI, Sitharaman said, "100 percent. It is always easy to hit at a woman when you talk about other things that don't become part of the conversation, or are not germane to the discussion. You easily pick up on things that are very personal or are gender specific and not called for at all. I find that coming very easily without a thought." Defence Minsiter Nirmala Sitharaman at an interview with ANI. "That is where I think all of us should think before the word comes out of the vocal cords to the lips. There should be some kind of momentary application of mind at least," the defence minister said on Jaya Prada and other female politicians who have to face sexist remarks from male counterparts. 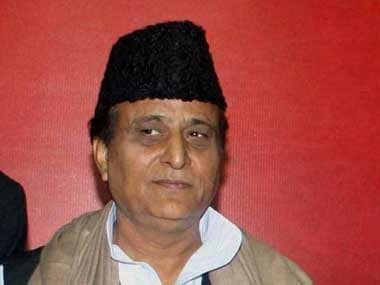 On Sunday, Samajwadi Party leader Azam Khan had said in a public rally: "I brought her (Jaya Prada) to Rampur. You are a witness that I did not allow anyone to touch her body. It took you 17 years to identify her real facem but I got to know in 17 days that she wears khaki underwear." "We have to draw a line. Irrespective of the party line, I think we have all learnt from good public discourse. 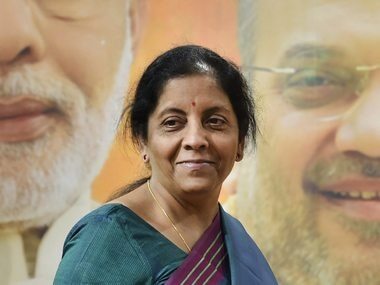 It should be in the back of our minds what we talk about in politics as that is the legacy we leave behind for the next generation and we have a responsibility towards it," Sitharaman said. An FIR was registered against Khan for making an objectionable comment against the actor-turned-politician. The Samajwadi Party leader, however, claimed that he did not name anyone. Questioned about her meeting Congress MP Shashi Tharoor in a hospital in Thiruvananthapuram, the defence minister said she had gone to meet the ailing leader during an election campaign there as he had suffered an injury while performing a ritual at a temple. "So I thought that it was right that I go to the hospital and wish him well. I had not informed anybody, including people in my party circles. 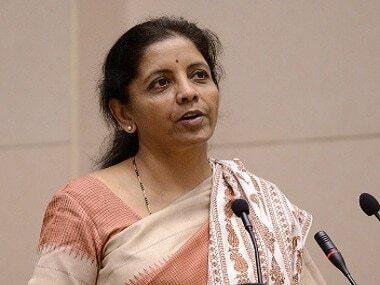 On my way back to the airport, I thought I should visit him in the hospital and that is it," Sitharaman said.